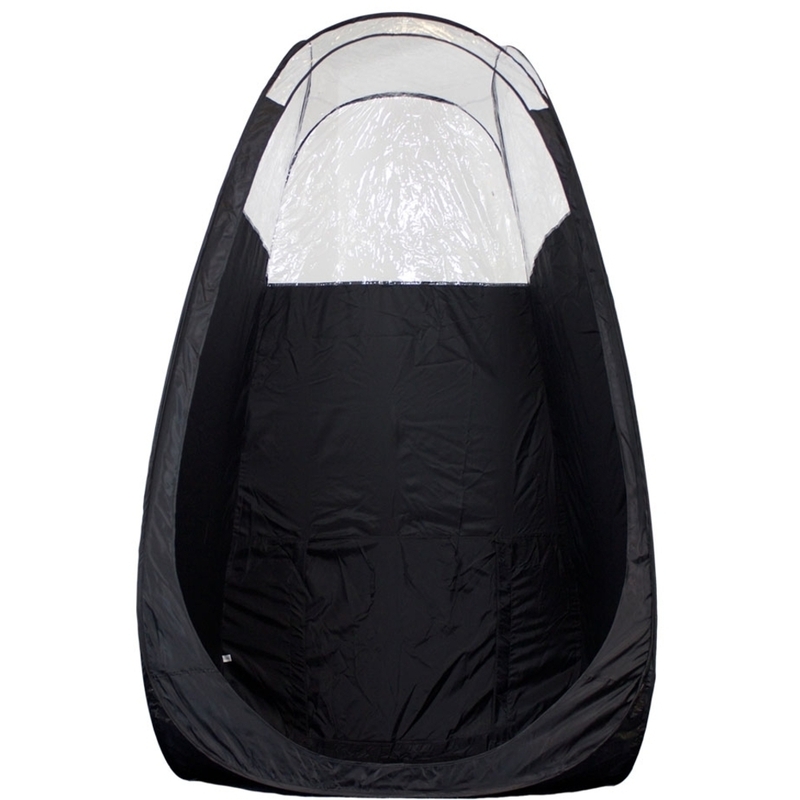 Pure Spa Direct Blog: Take Your Tanning Business on the Road with this Tanning Pop Up Tent...Now Available in THREE COLORS! 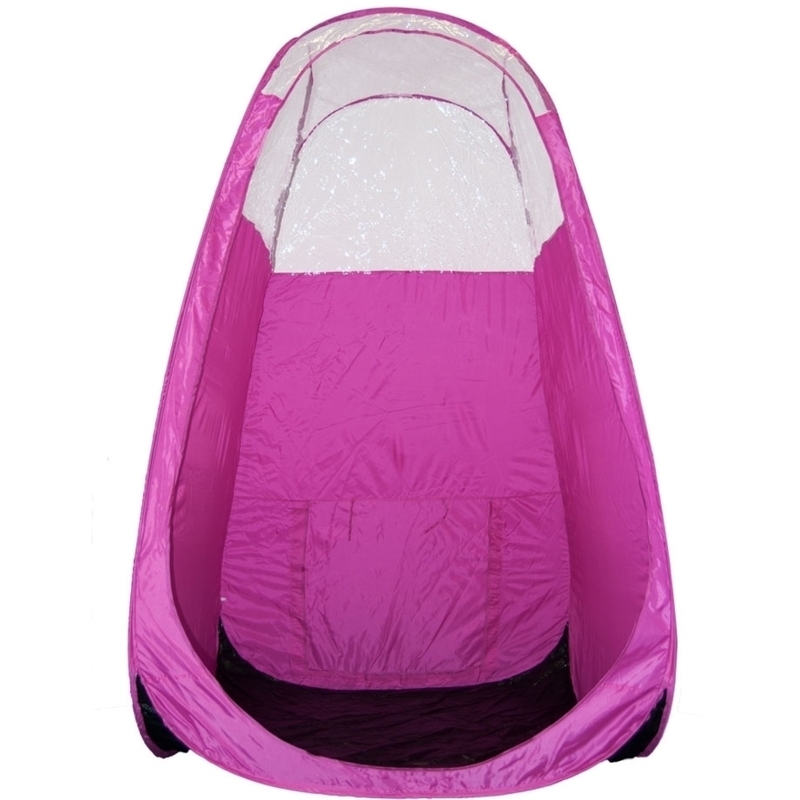 Take Your Tanning Business on the Road with this Tanning Pop Up Tent...Now Available in THREE COLORS! Tanning Season is in full swing, and you can now take your tanning business on the road to more profit! By offering mobile tanning services, you will open new avenues for expanded profit. But how can you offer mobile tanning services? Isn't it a lot of work, set up and cleanup? Not any more! Wall Material: 210D Polyester Oxford Fabric. Easy clean up, double-stitched, durable seams. Floor: Heavyweight 210D waterproof stain resistant treated floor and corners for quick and easy clean-up. Support System: High gauge, low memory spring steel that supports the room without sagging but is easier to coil back into the collapsed circle configuration for storage. Dimensions: 7' x 4' x 4' (210 x 120 x 120cm) - largest on the market - makes it very easy to tan clients of all sizes. Extraction Fan Opening: In rear of tent, 20" x 20" (60 x 60cm). Opening uses Velcro to keep it closed that is installed completely around the opening insuring 100% closure. NO MORE BROKEN ZIPPERS!!! See the Pure Sunless Extraction Fan HERE. Roof: Clear heavy weight vinyl roof with tie downs. Allows overhead light to illuminate the tent interior. Entry: Door-less over-sized large walk-in opening is 6.5 feet tall. Can accommodate even the tallest clients, no unnecessary door to get in the way and add bulk. Windows: 3 clear vinyl windows (not mesh that allow overspray to escape) to allow 75% more light in from the treatment room, no need for additional lighting. Carry Bag: We have made our carry bags even bigger than ever. This allows for easier insertion and have also eliminated the zipper closure. The bag is large enough to also carry extra items like towels etc. We use Velcro straps for closure, NO MORE BROKEN ZIPPERS!!! Carry Strap: Our carry straps are a true shoulder length and triple stitched to prevent tearing from the bag itself. Other: Instructions included showing different methods to collapse the tent.